We help ambitious professional women in the early-mid stages of their career who are feeling stuck, undervalued and unappreciated ACCELERATE their results in career and life. 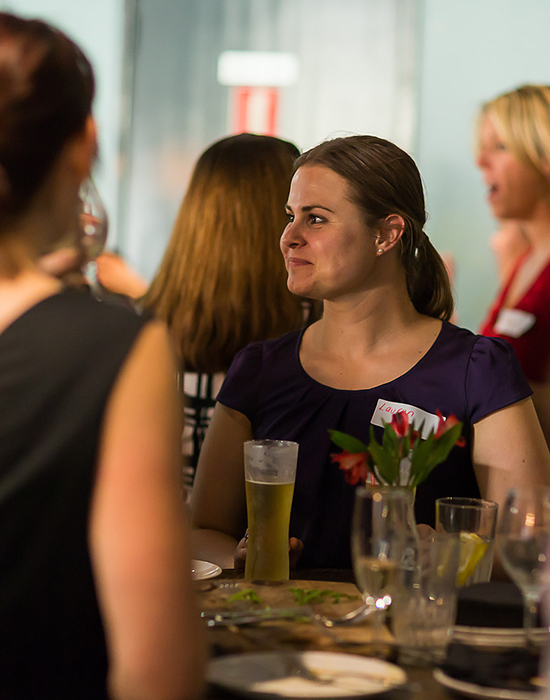 Young Professional Women Australia was founded through recognising an opportunity to establish a peer-to-peer networking community for the next generation of female senior executives and boardroom leaders – professional women under the age of 40. Your network can be one of your greatest assets – we invite you to connect with us online and enjoy the conversations, collaboration and knowledge sharing. Looking to ACCELERATE your career or need a little help figuring out what you want? ACCELERATE is our signature Leadership Development & Mentor Program. Conferences, Mentoring & Development Programs & Free Networking Opportunities. Our priority is to provide great value events and opportunities for our community at a low cost to ensure accessibilty for all to invest in their own development and live a life filled with choices and fulfillment. 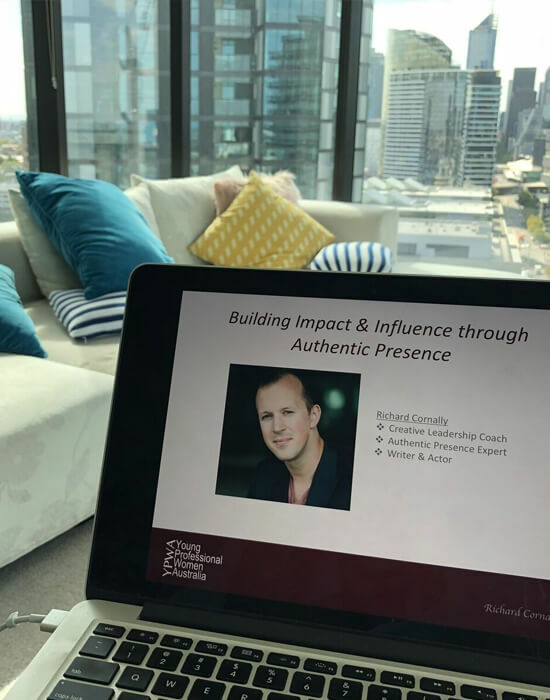 One of favourite things to do is bring our members together in person where they can connect with each other and build relationships and a network that can help them achieve their career and life goals. Every month we bring one of our community experts or a special guest together to share their expertise and answer your questions. Free to all members these sessions are an awesome way to continually stay on top of your professional development. Every March we celebrate International Women’s Day by holding our annual conference held Live in Sydney and streamed across the country. Hosting amazing guest speakers and attracting Bluechip corporates this event is the premier opportunity to stay connected with latest trends in women in leadership and build your network. 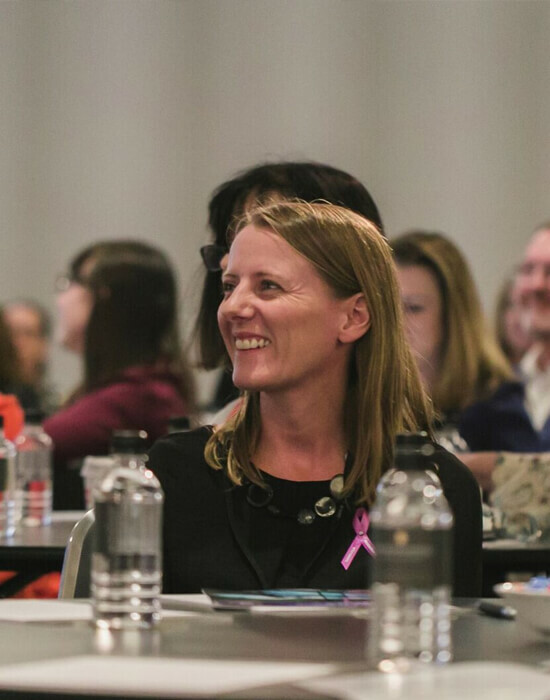 This 12 month professional development program brings aspiring and ambitious female leaders together with like-minded peers and experienced coaches and mentors. The program provides coaching, training and mentoring that allows each participant to develop their leadership capabilities as well as build collaborative relationships and networks.